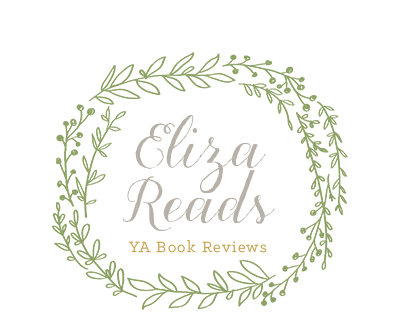 Eliza Reads: Blogiversaries in November! I was checking out some of the blogs on the Book Blogger Hop list and I came across a few blogs with Blogiversary celebrations in November. I thought I would update everyone about them here! Click on the name of a blog to learn more. Also, check out my affiliate, Amber's blog, Reading Addict to find cool reviews and author interviews from this week! 1. The Heart of Dreams- Mevurah is hosting her blogiversary until November 30th! There are four sets of two books, meaning there will be four winners! The books include ARCs and signed copies! Extra entries are available, click on the blog name for details about this contest. 2. Jo Jo Loves to Read!- At Jo Jo Loves to Read, they are celebrating the second year anniversary with giveaways of Amazon Gift cards to the first and second winner and one of four books to the third winner. This event ends on November 19th! 3. I Just Finished Reading- Although they aren't hosting a giveaway, they just celebrated their FIFTH blogiversary at I Just Finished Reading and I thought it was worth mentioning! You're Welcome! Congratulations on your fifth blogiversary! !